Trump Tower Manila is the Philipines most illustrious residential skyscraper. 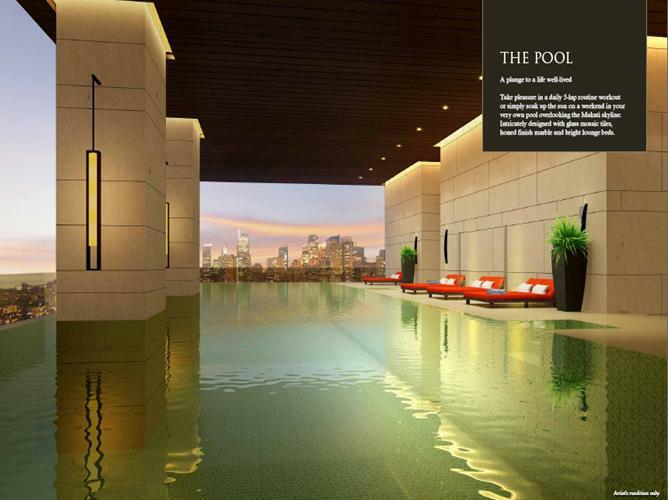 eveloped and branded properties, the Trump brand continues to raise the bar of super luxurious living consistently. 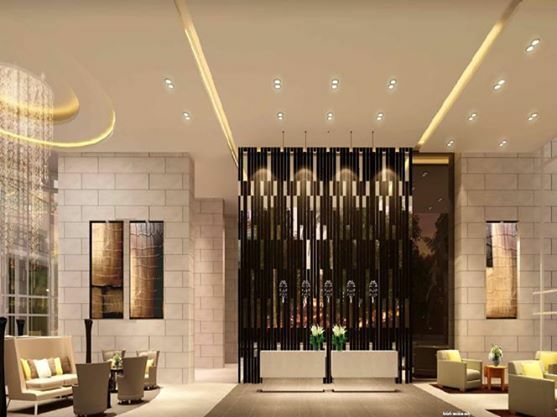 Tower of Power: The first Trump-branded Tower in the Philippines, TrumpTower Manila by Century Properties in collaboration with Trump Organization, will have a very elegant and sleek glass curtain wall facade. 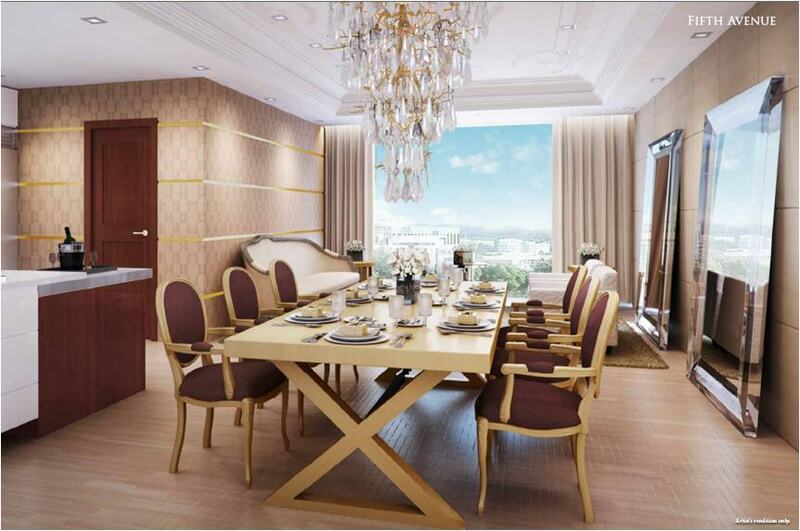 Century Properties subsidiary Century City Development Corporation collaborates with the Trump Organization to bring the Philippines the first Trump building called Trump Tower Manila, a 250-unit residential skyscraper that will be one of the countrys tallest buildings. 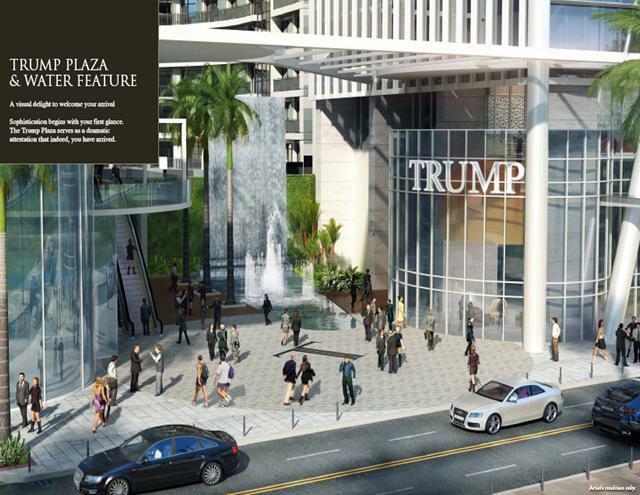 The tower, licensed to carry the Trump brand, will be located at Century City, a 3.4 hectare development on Kalayaan Avenue, Makati City. 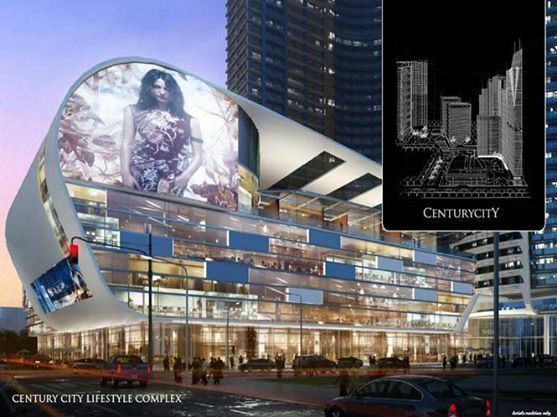 Century Properties managing director and Trump Tower Manila project head Robbie R. Antonio describes the tower as an --ULTRA LUXURY-- development, carrying the Trump standard. 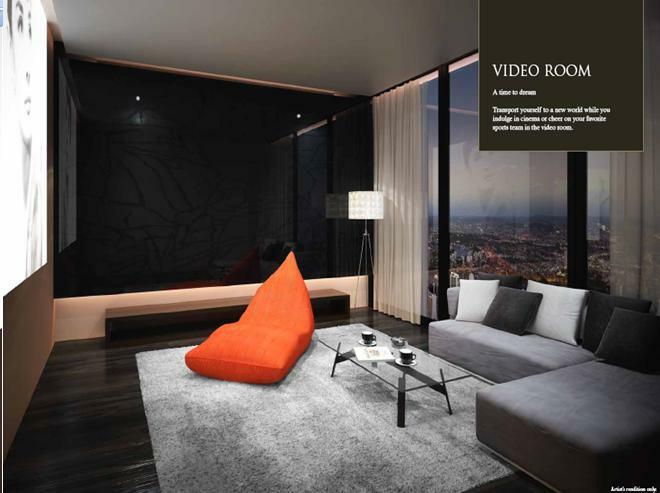 --Trump Tower Manila will have features patterned after Trump-owned developments in New York. 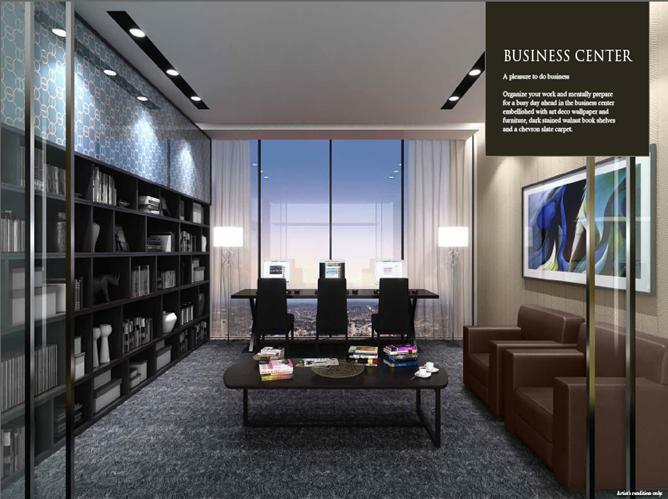 These include a triple-height ceiling for the grand lobby. 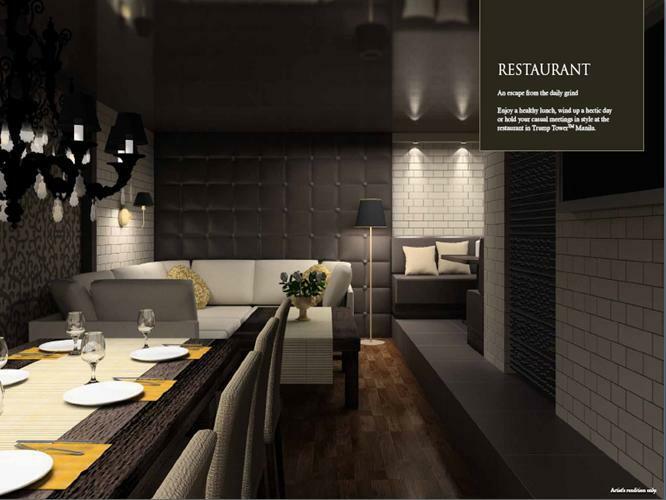 We have also incorporated into the design. The Trump Plaza and water feature. 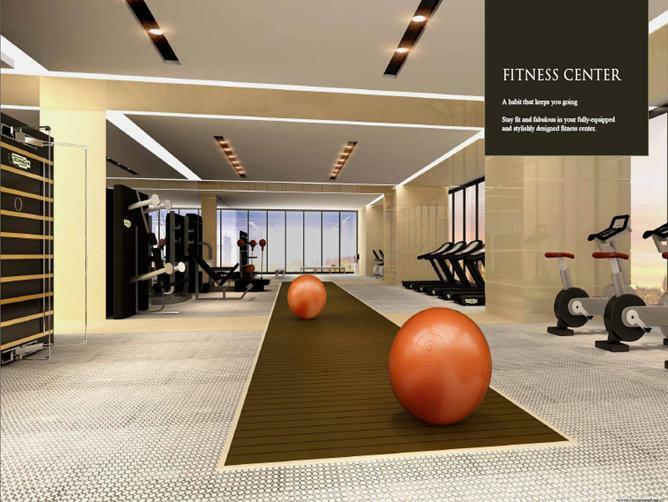 The other common spaces include a restaurant, a business center and spa center, and pool and sky garden. 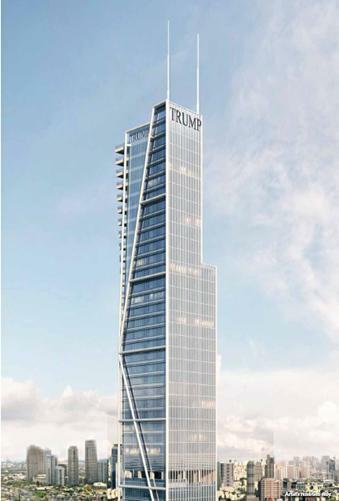 state magnate Donald Trump says, The Trump brand stands for the best in everything - location, design, services, amenities and beyond. 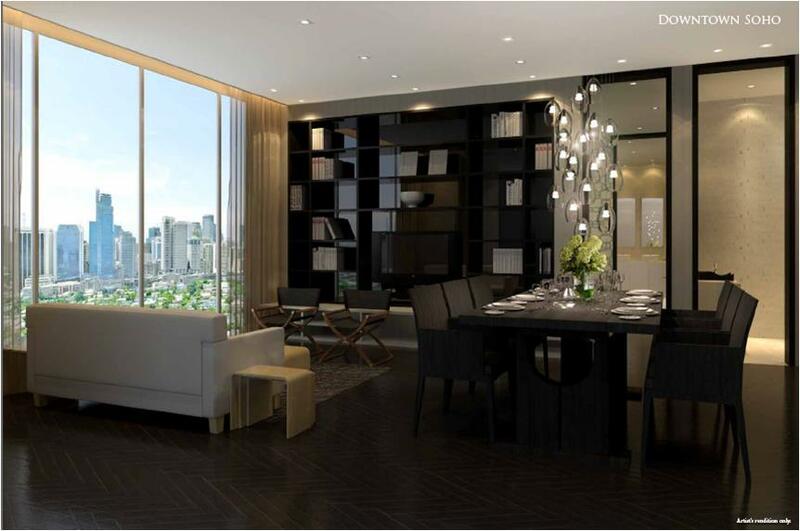 Trump buildings are always the most architecturally beautiful and are situated in the citys prime location. We also deliver service that exceeds all others. That is what great real estate is all about.